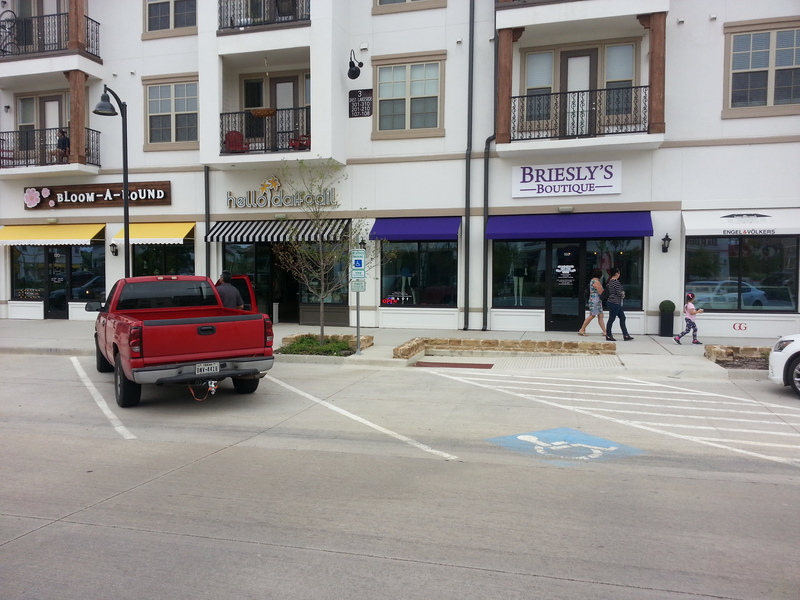 Briesly’s Boutique, a women’s clothing boutique, located in Lakeside DFW, Flower Mound, has put up the new purple wall sign. The store is right next to Hello Daffodil and Bloom-A-Round whose signs are also made and put up by Giant Sign. Please check out the photograph of all three of the signs captured together from a distance. Beautiful! Men’s clothing store, Stag Provisions for Men in the city of Dallas has put up the new blade neon sign made and installed by Giant Sign. Stag is welcoming all the fashion-people in this town. This ‘rustic-chic’ style looking blade sign is telling you that the store is fully stocked with the latest trends, from the modern style of clothing to the classic, inspirational looking clothing. For the body of the blade sign, we used aluminum face and skins which are powder coated black, and then painted the white lettering and the border part. 3d 4baby Ultrasound Boutique is opening up in the city of Mansfield. They will provide all sorts of maternity items, specialized in maternity & newborn photography in particular. Check out their new boutique store website, http://3d4baby.com/, there are many adorable stuffs for newborn babies! We overlaid high performance vinyl on white Acrylic faces and illuminated with white LED modules. 1st Stop Beer & Wine located in Dallas put their brand new signs up. Giant Sign fabricated three sets of lighted channel letters on raceway and put them flush mounted up on the wall. We used red acrylic faces with red jewelite trimcap, lighted with red LED. Please enjoy the Giant Sign’s vibrant red signs!